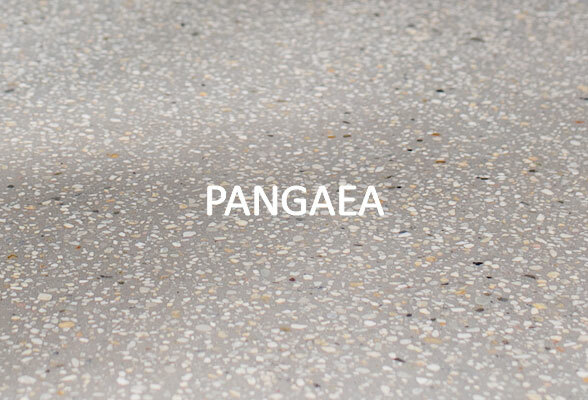 Create a seamless floor with Pangaea PCV, a product that gives off a full-depth polished concrete look but is only 6mm-15mm thick. 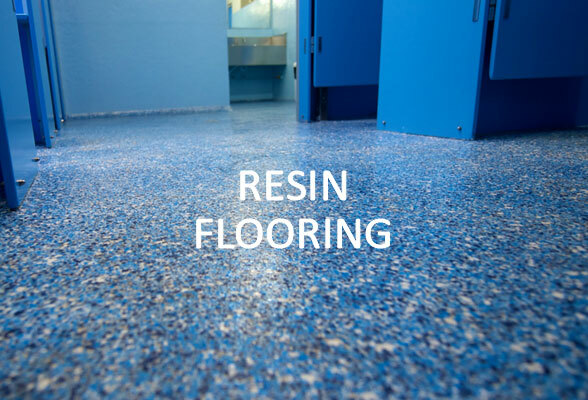 It can be installed on top of concrete, stable tiles and other sound substrates. 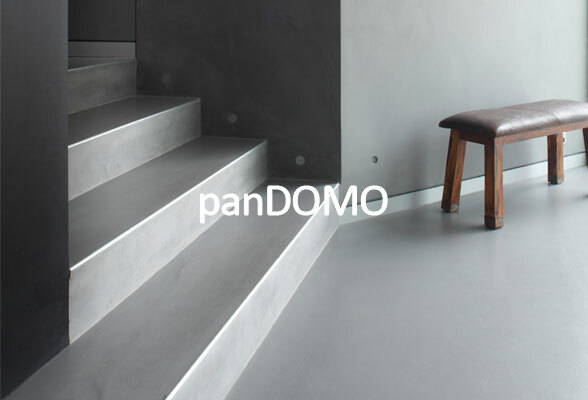 panDOMO® is an environmentally friendly, architectural product range of polished cement render, thin set toppings and terrazzo using the latest cement based technology. For the discerning property owner, nothing matches the natural beauty of a stone or terrazzo floor! Terrazzo, as well as stone, has been used since Roman times to produce high performance commercial floors. Honestone’s range of high performance industrial flooring products have been designed to withstand even the toughest environments. Concrete densifiers penetrate the surface and chemically react to create a highly abrasive surface. Polished concrete floors are durable, low maintenance, seamless, hygienic and environmentally friendly. Honestone is able to offer various levels of innovative polished concrete systems. At Honestone, we are in the business of preparing and levelling concrete floors! Whether preparing for our own floor finishes or preparing for other flooring contractors, Honestone’s expertise in the preparation of concrete floors is bar none.